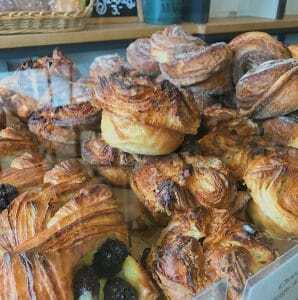 What Happens When We Sell Out | Village Baking Co.
Our goal is to create a comfortable cafe experience that allows you to relax and enjoy French pastry at its finest. We take meticulous care with our bakes, and we want you to be able to find just what you’re looking for to satiate that pastry craving. However, since we bake our pastries fresh each day, we produce small batches. That means that sometimes we sell out of the particular pastry that piqued your appetite. On today’s blog, we wanted to get into why we sell out of products and what you can do to make sure you find just what you’re after! We get super excited about the art of French pastry. We love being able to share this exquisite cuisine with the DFW, and we want to make sure that we’re always serving the best quality product possible. When we bake off our pastries in the morning, we want to send them all to good homes by the end of the day! That means baking in small batches early and selling out throughout the day. It’s not always just a matter of selling out of a particular product, either. Baking is a science, and as such, it comes with its own set of variables. Some of those variables you can control, and some you can’t. Changes in the weather — temperature, and relative humidity — have an effect on the dough we prepare. Sometimes this leads to unanticipated production issues. If we don’t feel comfortable with the quality of a product, we won’t sell it. We want to create a perfect French pastry experience! We want to make sure you have an exceptional visit at Village Baking Company, and part of that experience includes getting what you want. 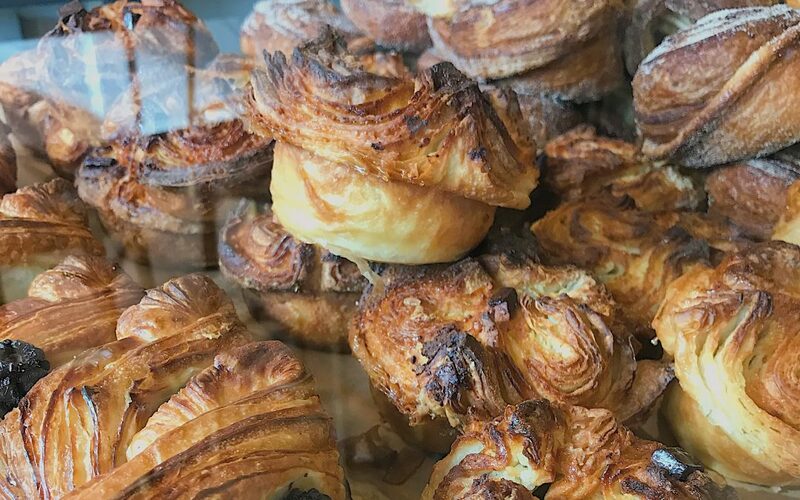 If there’s a particular pastry that you’d like, you can always call ahead to either location and inquire about its availability. During the week, our team can even hold an available pastry for you to pick up. 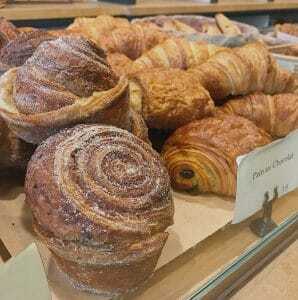 (The volume of customers on the weekend doesn’t allow us to hold pastries back.) If you have a larger retail order that you’d like to place for a specific date, we just ask that you give us 72 hours notice. 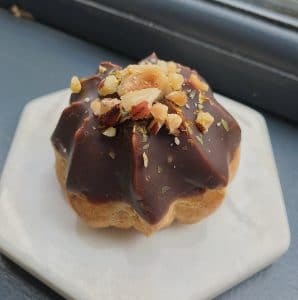 Place an order for your favorite pastry by calling either Dallas, TX Village Baking Company location at 214-951-9077 (Woodall) or 214-821-3477 (Greenville).